Fly fishing in Swedish Lapland for grayling and brown trout (both wild fish).No fish from fish farming. 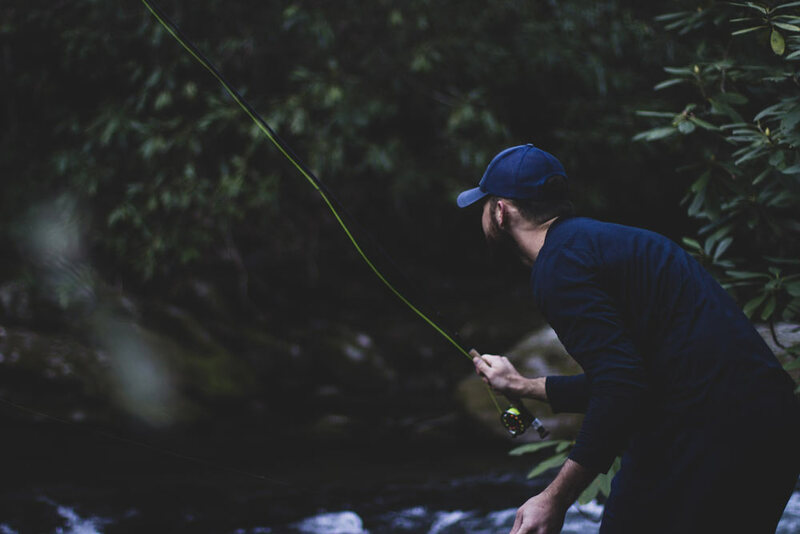 Fish as long as you want during the period end of May – end of July (daylight 24 hours a day) under the midnight sun. Maximum 4 persons per week. 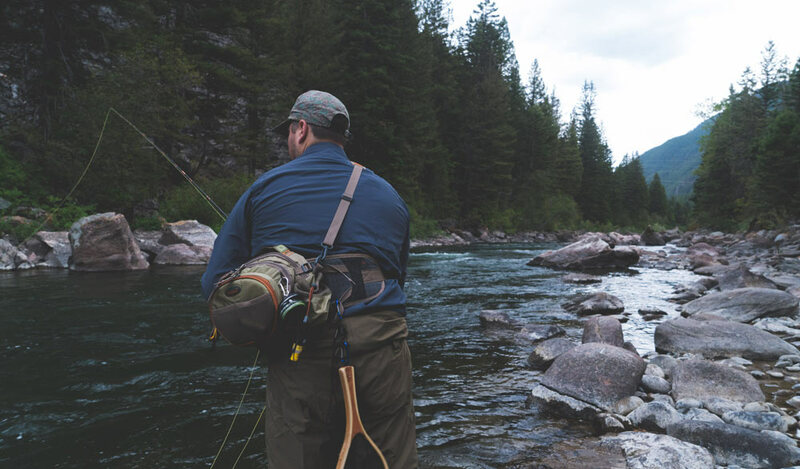 Period: 01 June – 15 September (6 fly fishing days, 7 nights, 8 days). Catch and release. 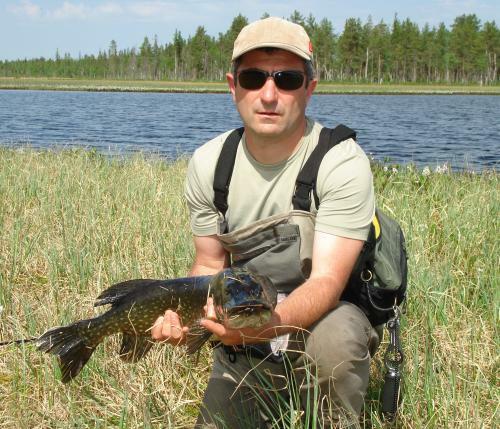 Hotel accommodation, double room, 1/2 board ( breakfast and lunch basket), the services of a professional fishing guide (first day), fishing licenses zone 2, disposial of the sauna and the jacuzzi. Travel/luggage/cancellation/health/repatriation insurances, beverages, car rental, fishing equipment (rods, flies, wadders), souvenirs and all other items not mentioned in our program. 1 or 2 days fly fishing after Arctic Char in the mountains. An additional day or 1/2 day with our fishing guide. 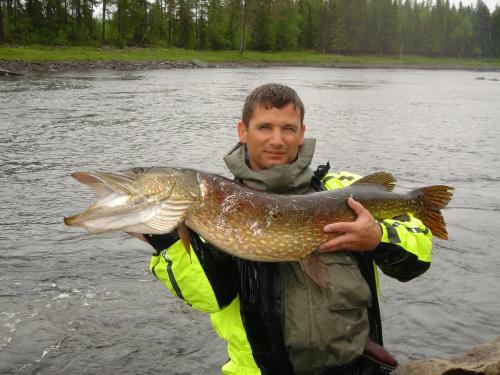 Swedish Lapland is a famous pike fishing destination.Fly fishing for pike is more and more popular among our guests. Fish in the midnight sun from mid May until end of July as the sun never goes down at that period. Fishing from the shore and/or from small boats with an electrical engine and/or gasoline engines. 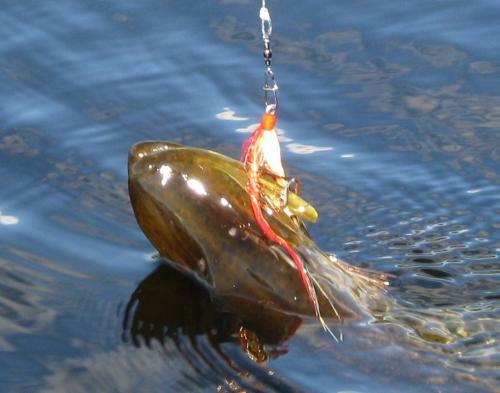 Nice fights with pikes on a fly.We recommend to use fly fishing 9 ft rods. Hooks 6/0 and 8/0. Period: 20 May – 15 September. Included: Accommodation in double room, full board (from the dinner on day 1 to the breakfast on day 7), rent of a small boat, services of a fishing guide on day 1, all the fishing licences (zone 1), the bedding and linen, towels, cleaning on departure day. Alternative airports: contact us for more information. Travel/luggage/cancellation/health/repatriation insurances, car rental, gasoline for the boats, beverages, souvenirs and all items not mentioned in our program. Rent of a quad bike. Use of the hot tub: 2000 SEK/hot tub. An additional day with one of our fishing guides. 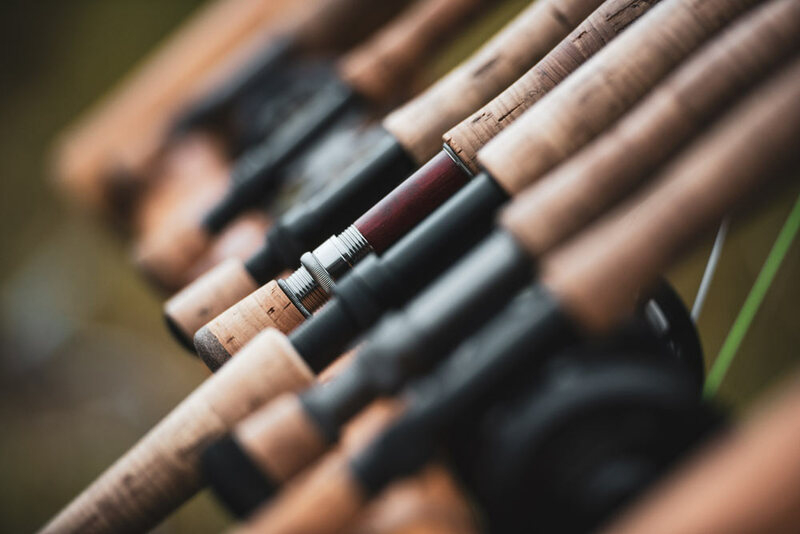 Fishing licences for grayling and brown trout. To fish the pike in Swedish Lapland is an extraordinary adventure.Not only because of the huge pike you catch but also because of the magic of the midnight sun and the wonderful unspoiled nature.The sun never goes down in the period end of May to end of July.Pike fishing 24 hours a day for those who have the energy.Daylight at 3 am in August.Boats with 4 HP outboard engines.Boats also equipped with electrical motor.Most of the lakes have also big perch. 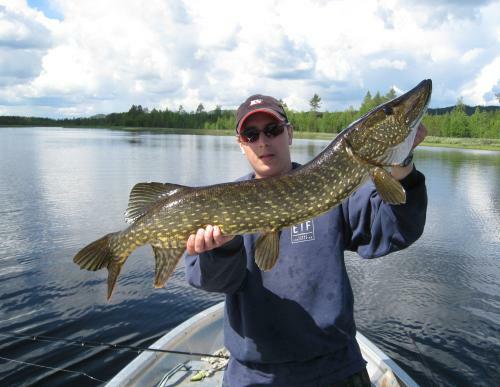 Fishing methods for the pike: lures. Accommodation in a cottage,double room,full board.Shared toilet and shower.One of the lakes with huge pike is only 30 meters away from the cottage.Walk out and start fishing. Local professional English speaking guides will assist you the first day. Period: 20 May – 15 September. 5 days pike fishing, 6 nights, 7 days. Catch and release. Price: camplapponia@gmail.com Minimum of 2 persons. Accommodation in double room, full board (breakfast,lunch basket,dinner). All the fishing permits and licenses. Services of a local professional fishing guide the first day (1/2 day). Rent of the life jackets. Use of the sauna every day. Bedding and the cleaning of the cottage at departure day. The flight tickets to/from Vilhelmina via Stockholm-Arlanda: www.flysas.com. Transfer to the different lakes. Additional services from our local professional guides: 2 hours/day.Day 2 and 6. Brown trout and grayling fishing in a river (fly fishing).